We are proud to announce our first ever KidsOut Winter Wonderland Ball on Thursday 13th December 2018, at The Marriott Hotel Regents Park! 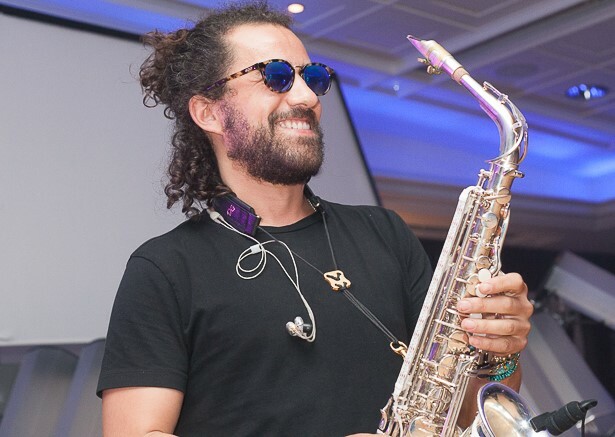 The Winter Wonderland Ball is bound to be the highlight of the winter season while also helping the charity raise funds to provide positive experiences through our Festive Fun Days. 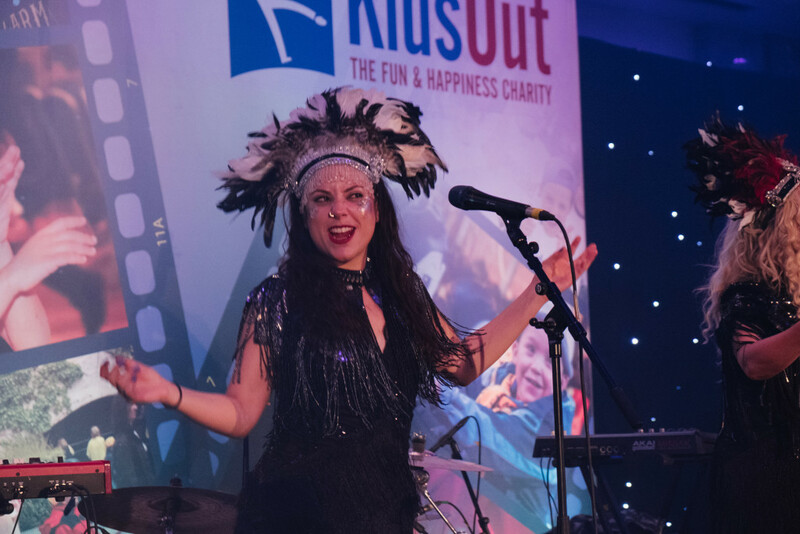 Join KidsOut for a night of first-class food, a fabulous fashion show, live music, and great money-can’t-buy prizes, including signed memorabilia, original art, and tickets to some of the hottest shows of the year! Don’t miss out on a fantastic opportunity for entertainment and networking with some of the country’s most important companies. It couldn’t be easier to book your table at the KidsOut Winter Wonderland Ball, simply click the link above and reserve your place now. Have questions? Contact us directly on 01525 385 252 or email events@kidsout.org.uk.